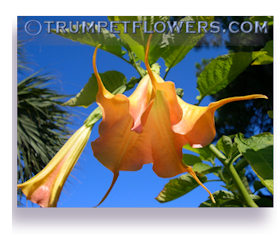 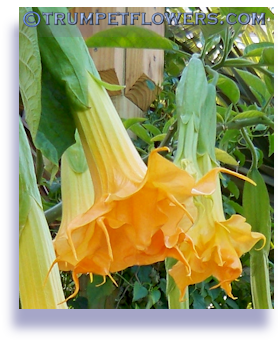 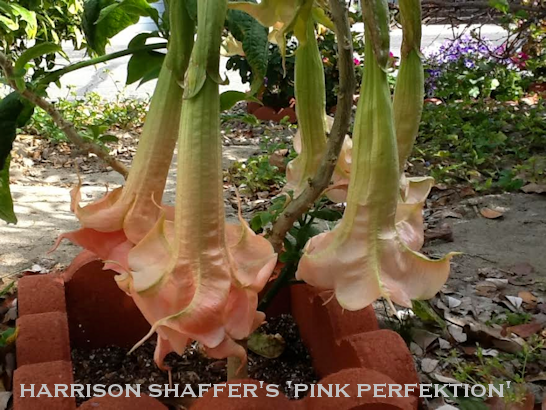 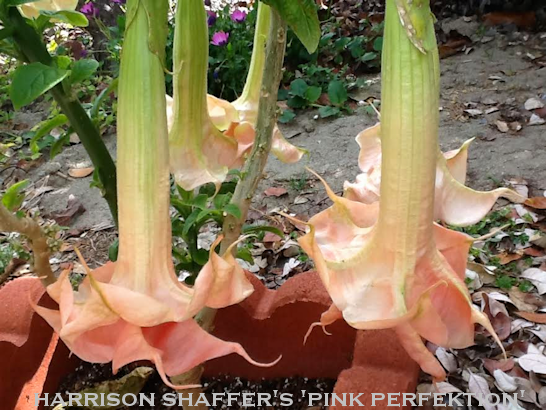 If you would like to share your photos of your Brugmansia blooms, email me with photos and I&apos;ll edit them to proper size and post them here. 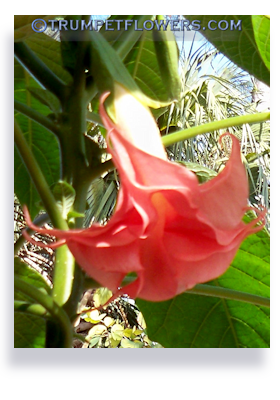 Thanks, and get blooming! 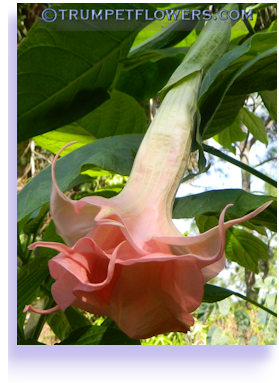 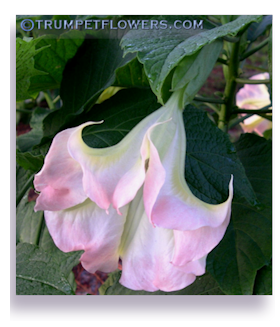 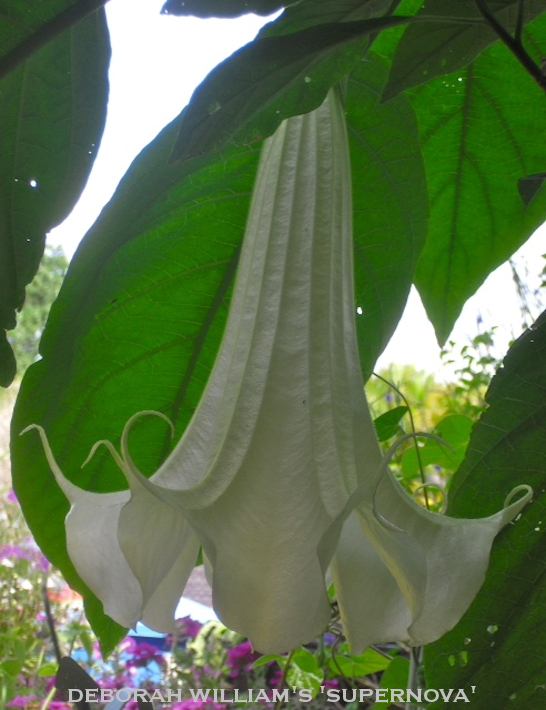 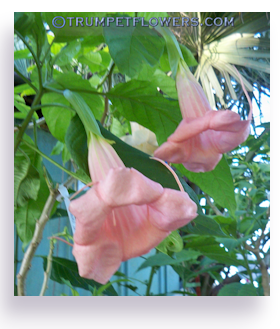 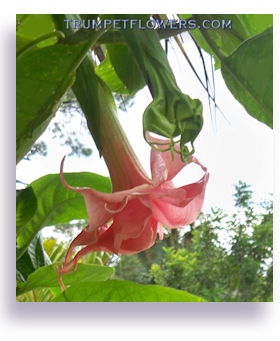 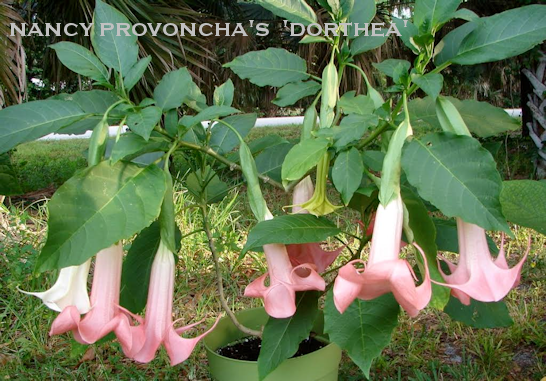 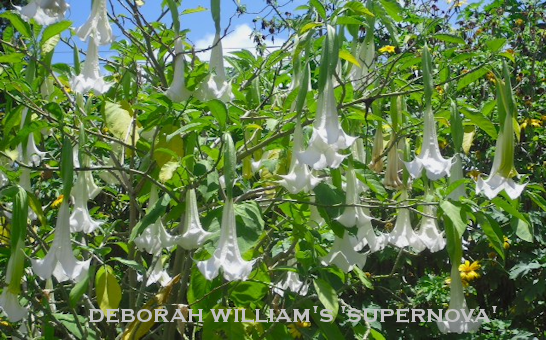 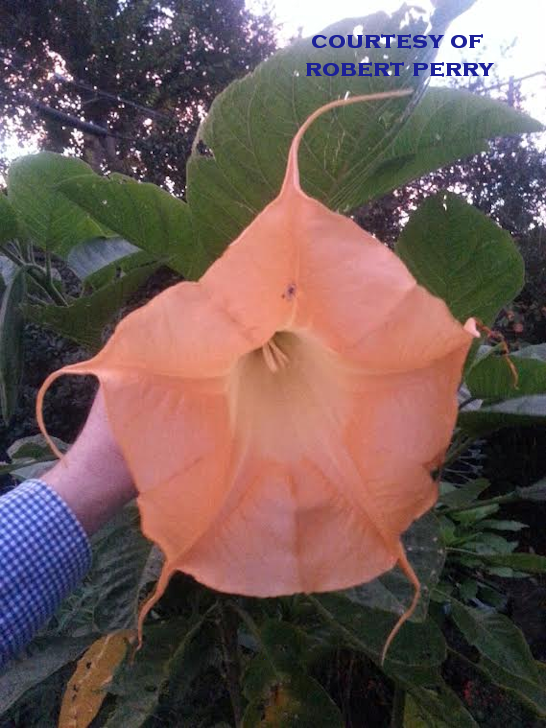 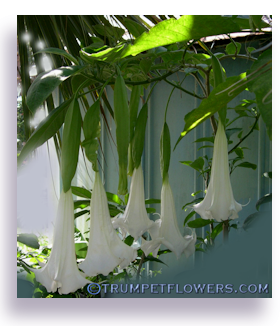 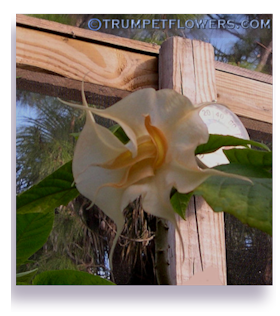 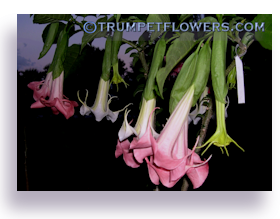 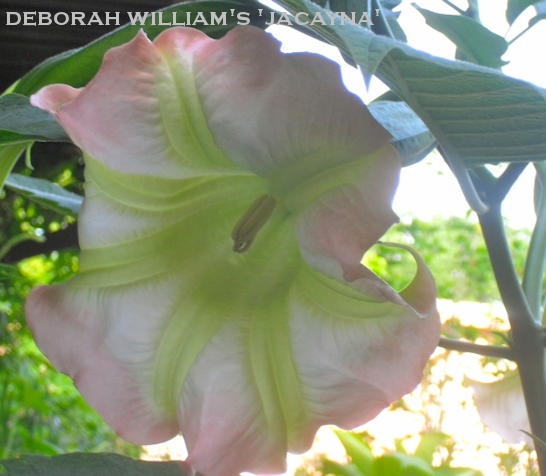 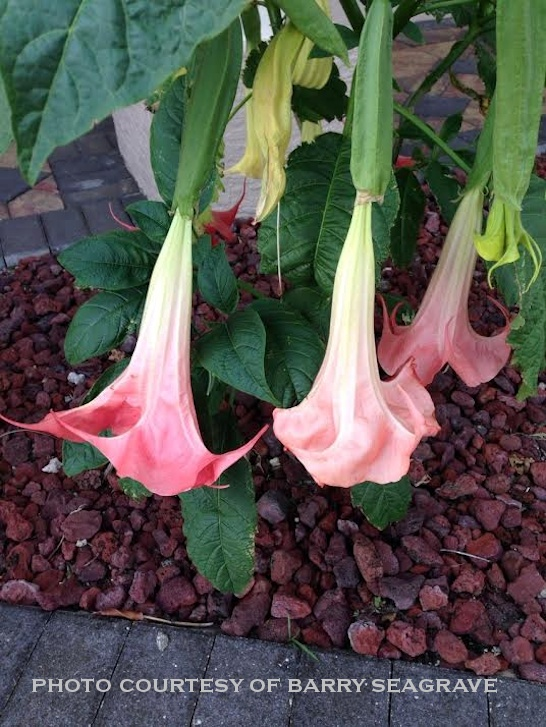 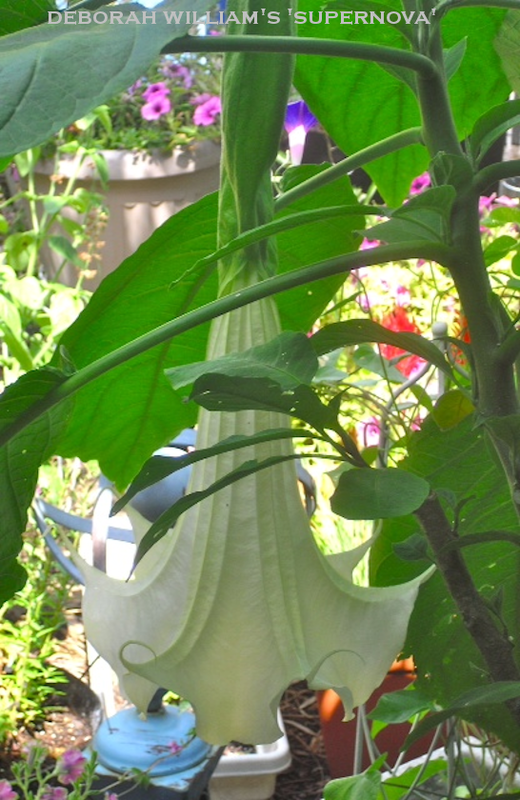 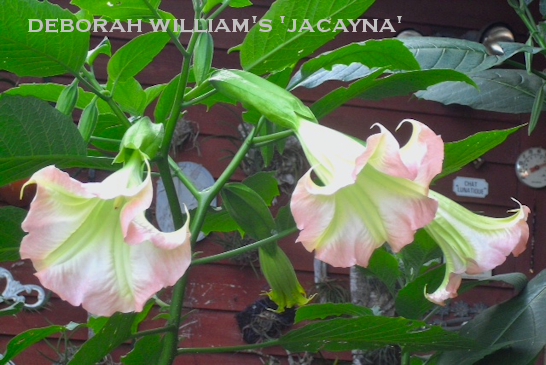 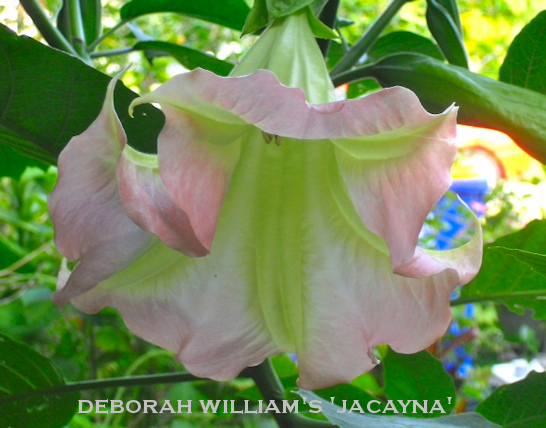 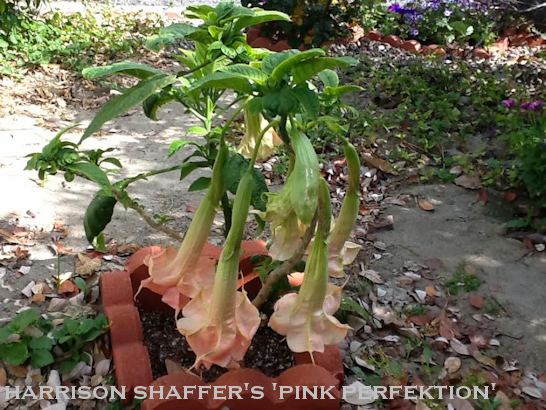 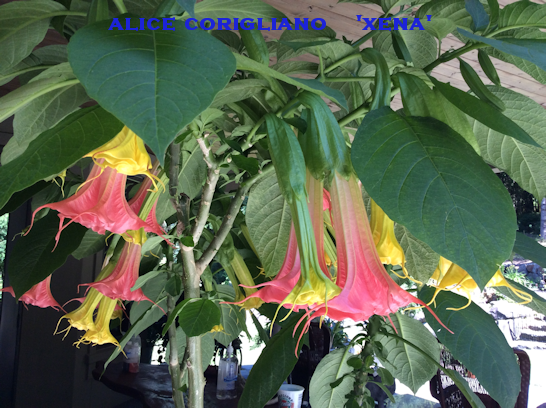 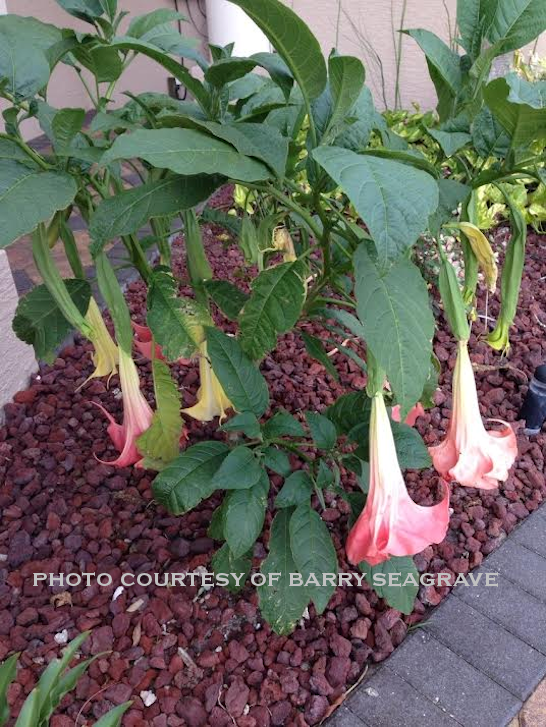 This entry was posted on May 31st, 2014 and is filed under Brugmansia Gallery.